The to-do-list for packing to go camping can sometimes seem like it will take longer than the time you’re expecting to be away. 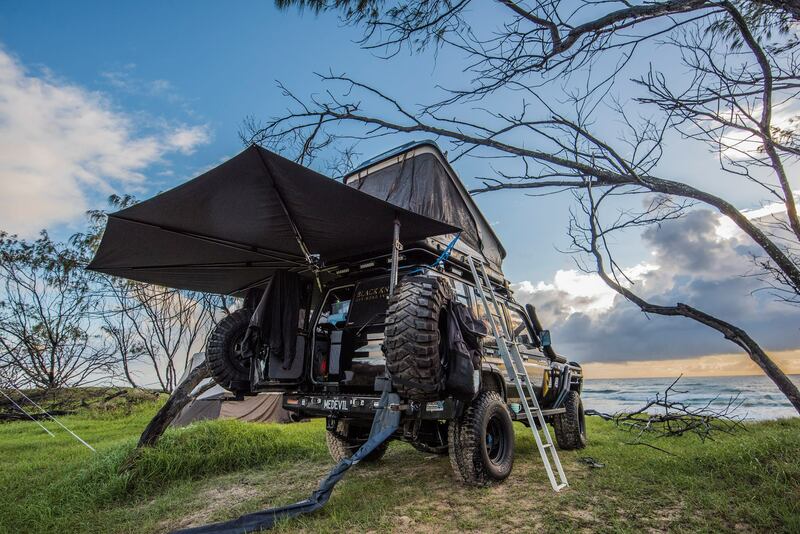 With a CleverShade added to your equipment, a camping umbrella will be an automatic inclusion. It weighs a tiny 15.5kg meaning you can leave it on your 4WD or caravan without it causing any structural damage by being too heavy. Setting up is a dream, needing no poles, pegs or ropes to get your shade up and secured means almost anyone can have it done in a matter of seconds. Sturdy, lightweight and easy to use! It’s an outdoor enthusiasts’ dream come true. Available in a variety of sizes and shapes, the CleverShade camping umbrella truly is the shade that moves with you. 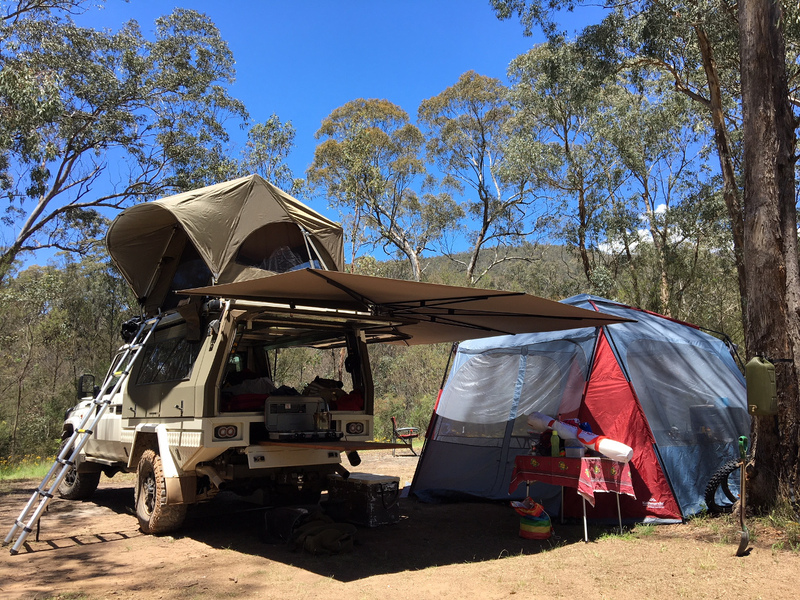 Rather than dealing with excessively heavy awnings, you could make your life simple and get a CleverShade. There’s a reason we’re loved worldwide by people affected by sun, rain or even snow. It just makes sense to enjoy the comfort of shade when you’re out and about. Because of its lightweight 15.5kg build, just about anyone in the family can set it up with ease. Most importantly, we didn’t compromise on strength or sturdiness. This bad boy will protect you from almost anything the weather can throw its way. Forget the days of scorching heat, enjoy camping in comfort as you should. You and your loved ones will have the time of your lives next camping trip with no worries in the world. 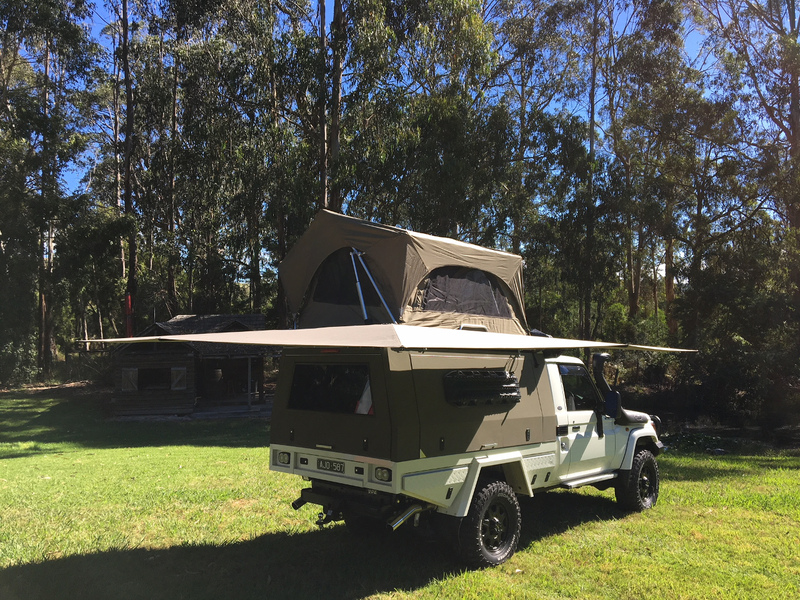 If you’d like to add a CleverShade to your next camping trip or you have any questions, please fill in the contact form below and we will get back to you ASAP.